Welcome to Canine Country where you can leave your pet and have total peace of mind. 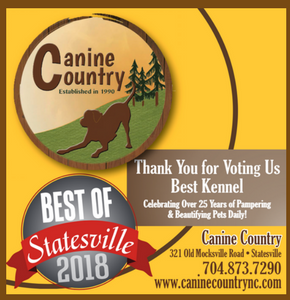 The well-trained, experienced staff at Canine Country are sincere animal lovers. 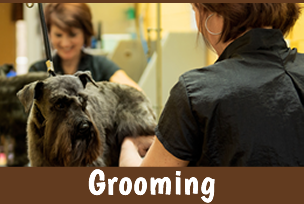 Debbie and her team are passionate about your canines, and working with your pet brings them true joy! 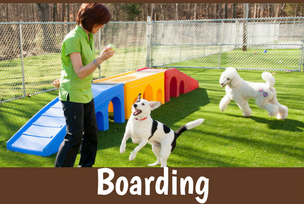 It is the goal of Debbie’s team to make every pets visit fun and refreshing. 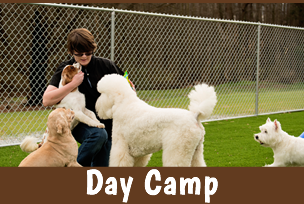 You can feel confident that your pet will receive personalized care by their staff.